Iron fence are often used for traffic control. 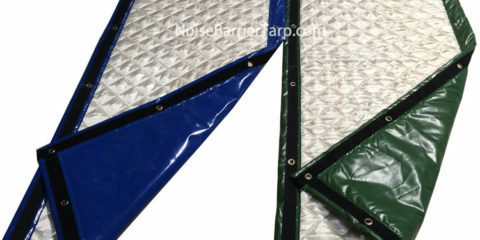 They are very good for keeping the public out of danger, but they do not reduce noise. How to block out traffic noise? Are there any effective real traffic noise reduction fences? Busy road is a noisy place. When the renovation is in progress, it’s getting noisier as construction noise is added into the mix. 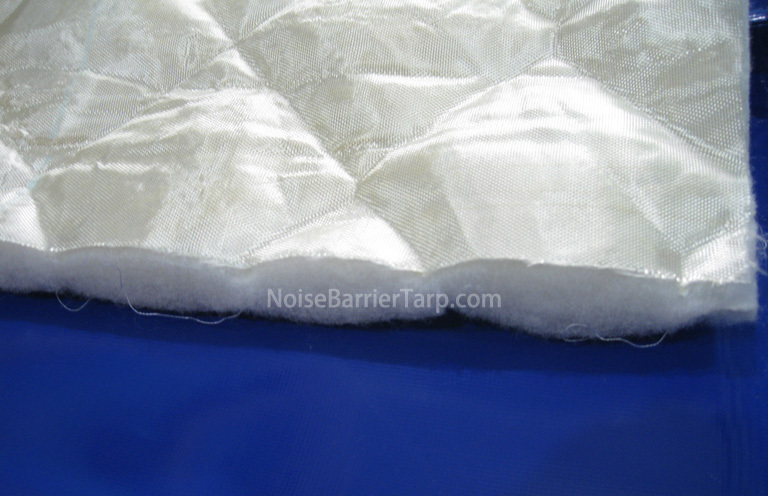 With years of experience in noise and vibration, we realized that this very common noise problem require a fast, simple and low-cost solution to block out traffic noise. Too expensive or too difficult solution would not be widely used by customers, employees and contractors. Our traffic noise reduction fences are mainly made of a mass layer and a well-designed sound-absorbing layer. These not only can reduce the direct spread of sound, but also reflect the sound back, so as to improve the overall performance. Based on these two core layers, we add a waterproof layer on the front, an acoustically transparent layer on the back, and eyelets for easy installation. 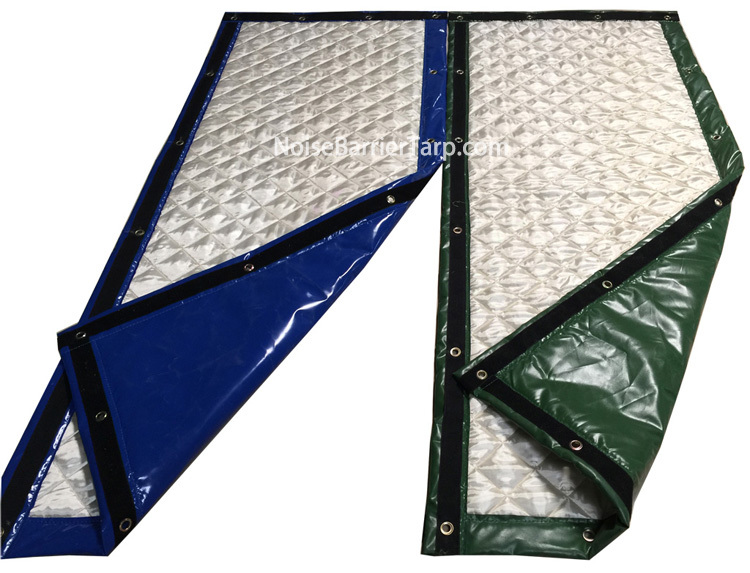 These lightweight traffic noise reduction fences can be very easily to install on the fence to reduce traffic noise in backyard or other structure with specially designed hooks. 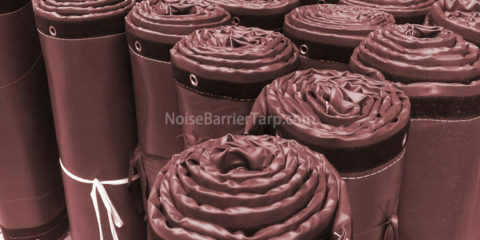 Additional accessories such as velcro and reflective strips can be added to traffic noise reduction fence, or you can print website information or advertisements. The configuration or layout of the traffic noise reduction fences relative to the associated noise source is a key factor in achieving the required noise reduction. There are two simple principles. 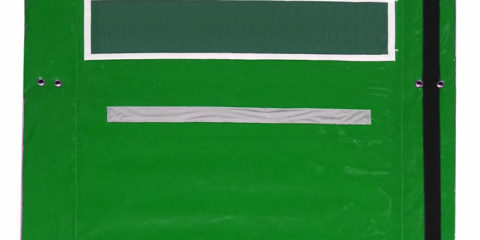 The first is through the correct positioning of the barrier to maximize the sound shadow caused by the sound. The second is that at a lower frequency, the performance of any obstacle (whether temporary or brick) is always significantly reduced. 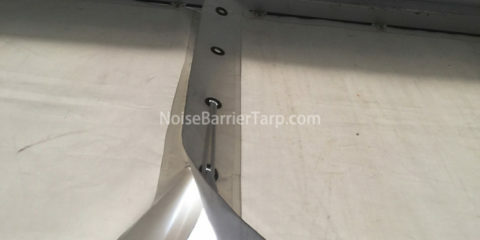 Technically, the lower frequency of the sound has a longer wavelength, which reduces the effective height of the noise barrier, resulting in a smaller sound “shadow”.